I´ve found that there is a sugoi (very impressive) fountain in Hakata (博多), Fukuoka prefecture (福岡県) in Kyushuu (九州) island. 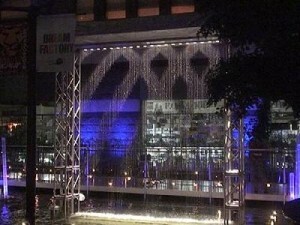 This fountain is in a shopping centre, Canalcity and the falling water makes patterns, messeges and drawings. 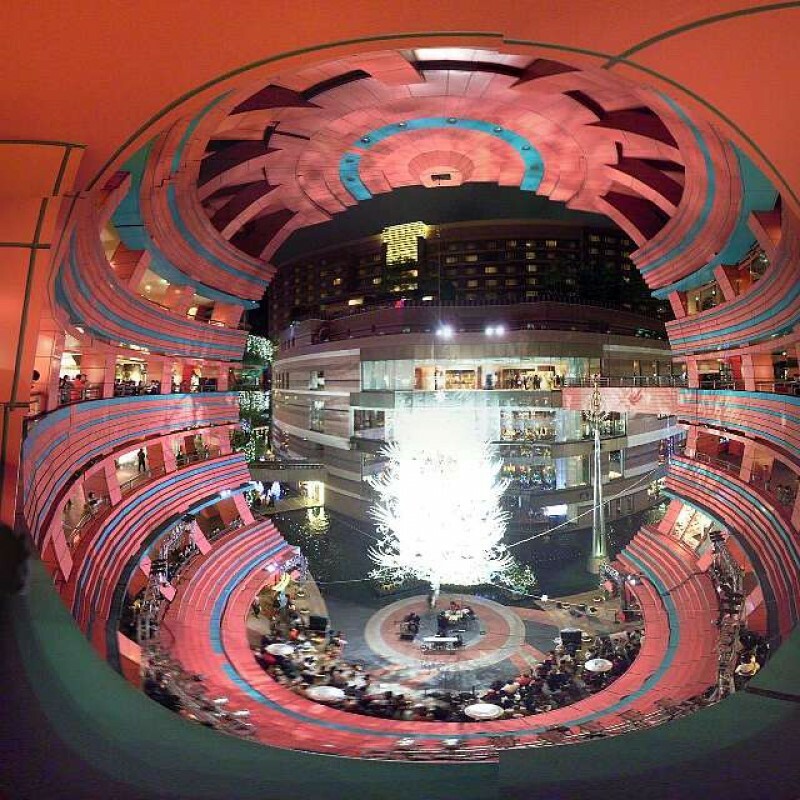 This is an invention of a Japanese fountain company, Koei, using a new technology called space printer and the fountain in Canalcity Fukuoka is the model, Mizu no Kaaten 2009 (水のカーテン2009 / water curtain 2009). I don´t know much about system and technologies but this company does sugoi and interesting jobs. But first, enjoy the falling water magic. Canalcity Fukushima is also famous for its unique design which won the "Good Design Award" in 1996. Yup, it looks quite spacy that reminds me somehow Gundam. The arquitecture is beautiful, especially in the evening. They have another fountain that does some spectacle water shows but actually, I´m more interested in this water curtain, I think "space printer" is a quite unique technology to do. 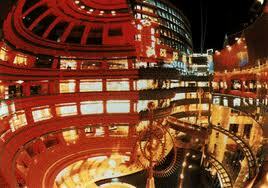 I´m not a big fan of those huge shopping centres, they give me a headache. But I like to visit there, it´s been a while since I visited Fukuoka last, and it was rather sad trip. Oh, I love the raamen in Hakata, too. 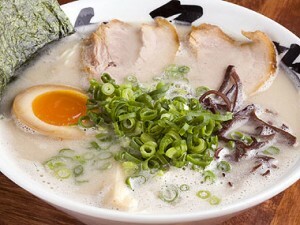 This is something you mustn´t miss when you have a chance to go to Hakata. Hmm, now I feel like going there for a bowl of raamen, I mean for the water curtain.